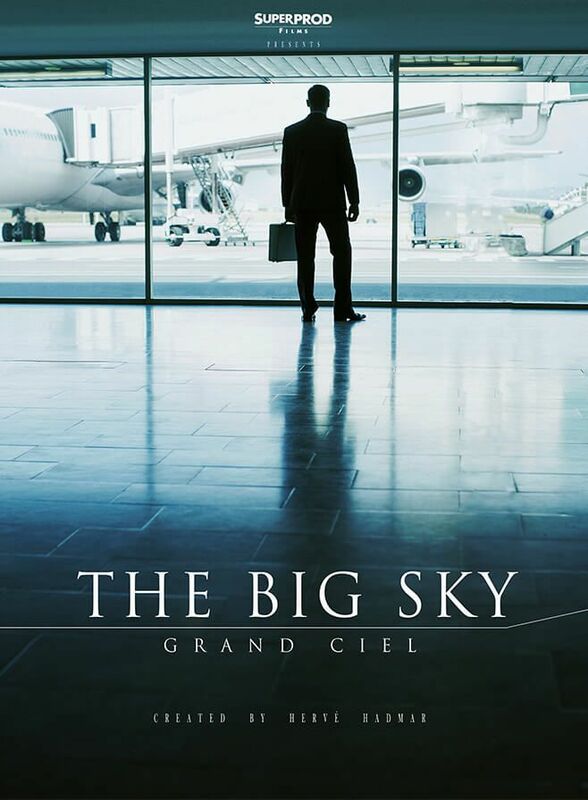 Since the plane with his wife and child on-board vanished in the middle of the Atlantic Ocean, Thomas Fauvert, a 36 year old investigation journalist, has been living in Paris-Charles-de-Gaulle airport. He has become a citizen of the biggest European airport, the whole world concentrated at the scale of a city. Incapable of accepting the death of his beloved ones, Thomas devotes himself to solving the problems of all the people he meets, at the crossroad of their destinies. Developed with the support of Cofinova Développement Puissance 5 and Nosugarnomilk (a Back Up Films fund).